Become a member and join our network of over 80 foundations working to support LGBTQ communities. Join us for these important discussions – Register today! Join us for a special reception at COF! Are you attending the the Council on Foundations 2019 conference in Miami Beach, April 29 – May 1? If so, come to Out @ COF – a special reception for funders committed to LGBTQ issues. 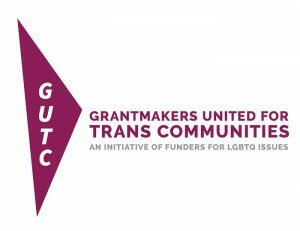 All LGBTQ and allied grantmakers are welcome! 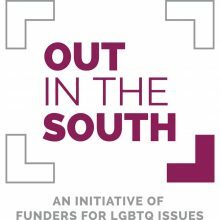 In 2017, grantmaking by U.S. foundations in support of organizations and programs addressing LGBTQ issues totaled $185.7 million, and the South became the most funded region with more than $22 million in funding, occupying the top position for the first time since we began tracking funding by region. Join us in Miami Beach for this fun networking event and learn about the latest funding trends and all the exciting things happening in LGBTQ philanthropy!